Pitchrate | Did You Ever Make a Self Talk to Understand the Current State of Your Finances? When was the last time you have evaluated the current state of your finances? Whether you are in a financial disaster or in a financial health, have you ever asked yourself a question such as: "Why Am I Here?" When I examined my poor financial situation back in 2008, dozens of questions and ideas came to my mind. In some instances, I comforted myself with some irrational justifications about my financial ruin. It was like covering a bad story with another bad story. Finally, I had to face reality and objectively analyse what brought me to this situation. During this same time, I looked at Forbes’s list of billionaires and started to ask myself questions about how those billionaires and other wealthy people attract money like a magnet, whereas people like me and my fellow colleagues, employees in general, seem to repel it. Being determined to discover the answers, I talked to dozens of people, including ones who were poor, middle class, well off, and wealthy. As I met people who were low-, medium-, and high-paid employees, self-employed, investors, and business owners, I began to notice that people who depend on earned income, irrespective of their income level, have much in common. On the other hand, people who have acquired multiple streams of income from their income-producing assets also share a lot in common. The difference between those classes was astonishing. People who have accumulated wealth have let go of an incredible number of misconceptions and limiting beliefs. In fact, the wealthy have managed to subscribe to a new set of empowering beliefs that contradict what the majority of the population still hangs onto. It appears as if we are all programmed to believe in a set of false assumptions that become limiting beliefs. 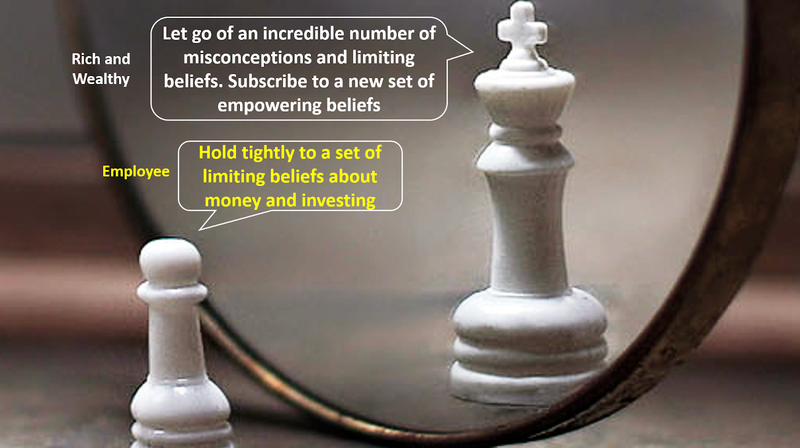 Too often the poor and the middle class hold tightly to a set of limiting beliefs about money and investing. Meanwhile, those same beliefs hold them captive and prevent them from achieving financial freedom. 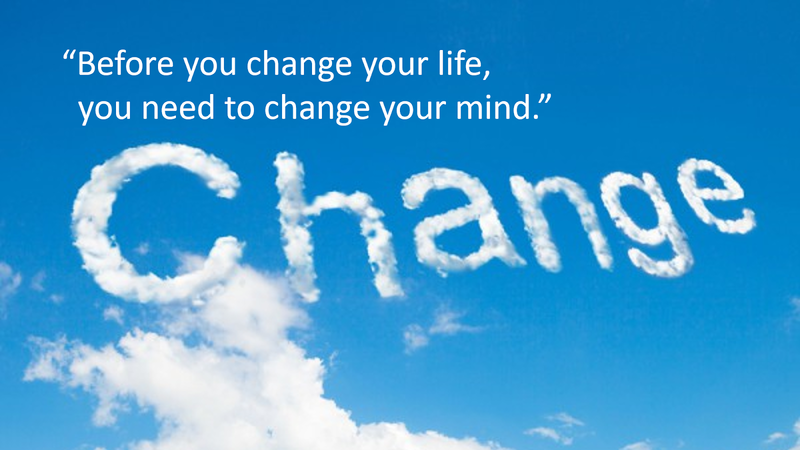 When I first looked at my personal financial statement, I had the same set of limiting beliefs. It was only when I understood how those beliefs were enslaving me to a state of financial ruin that I managed to let go of them. 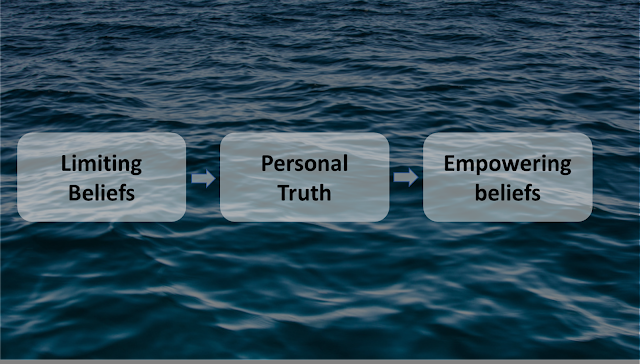 I had to understand the personal truth about my negative thoughts in order to overcome them and replace them with empowering beliefs. Over the next few weeks, I will be writing different articles, each one explaining each of those beliefs from the perspective of the poor, the middle class, and the rich. You will see how the poor and the middle class look at those beliefs differently—actually in opposite ways - as compared to the rich and wealthy. The poor and the middle class have adopted limiting personal beliefs, whereas the wealthy have adopted empowering personal beliefs. You’ll never embark on the road to wealth if you let such negative thoughts constrain you. The poor and the middle class will most probably remain in the same financial situation if they conjure up any number of excuses for not choosing wealth—excuses that say more about their inner thoughts than about the difficulty of achieving wealth. If you’re embracing negative thoughts, you need to understand what they really mean. It’s time to dig deep and unearth your personal truths. Jot down negative statements you whisper to yourself, and, after some honest soul searching, record the personal truth that lies beneath each. Once you become honest with yourself and accept that those beliefs are limited only to the extent you allow them to be, you will experience a transformation of those beliefs into empowering ones. Self-awareness is critical in this transformation. Before you change your life, you need to change your mind. Your thoughts and beliefs are deeply entrenched, so deeply rooted that you may not even be aware of how much they’ve impacted your financial situation. Watch out for the next article, which will discuss the first Limiting Belief: "A job provides financial security for now and at retirement"